These charming circular cufflinks features groom engraving around the edge and has a t-bar back, making them easy to secure to cuffs. 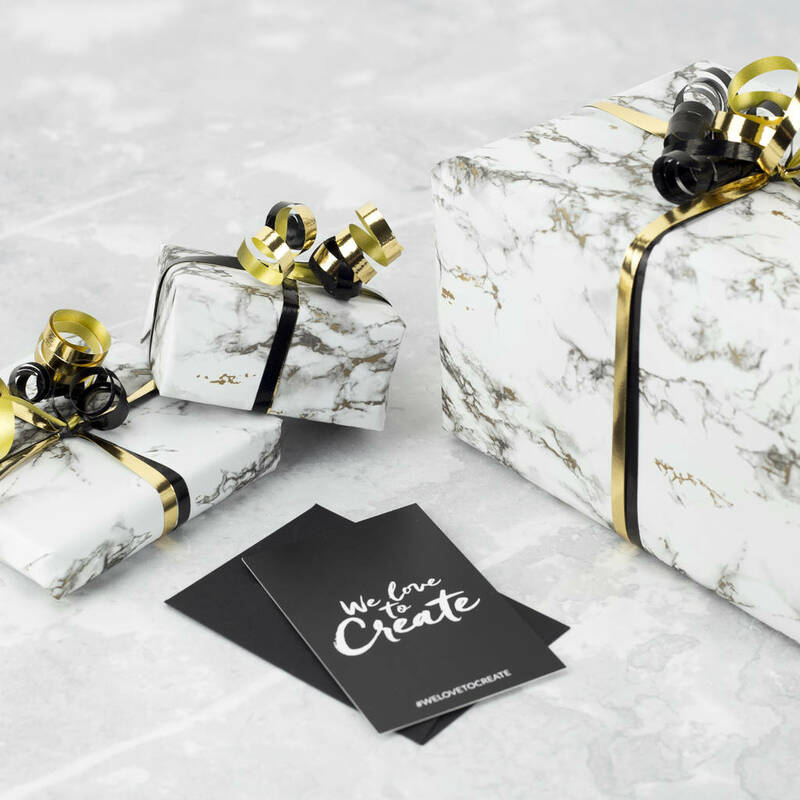 Our cufflinks come in a black pouch as standard with the option to upgrade to our luxurious branded gift boxes which are perfect to keep cufflinks stored safely when not in use. 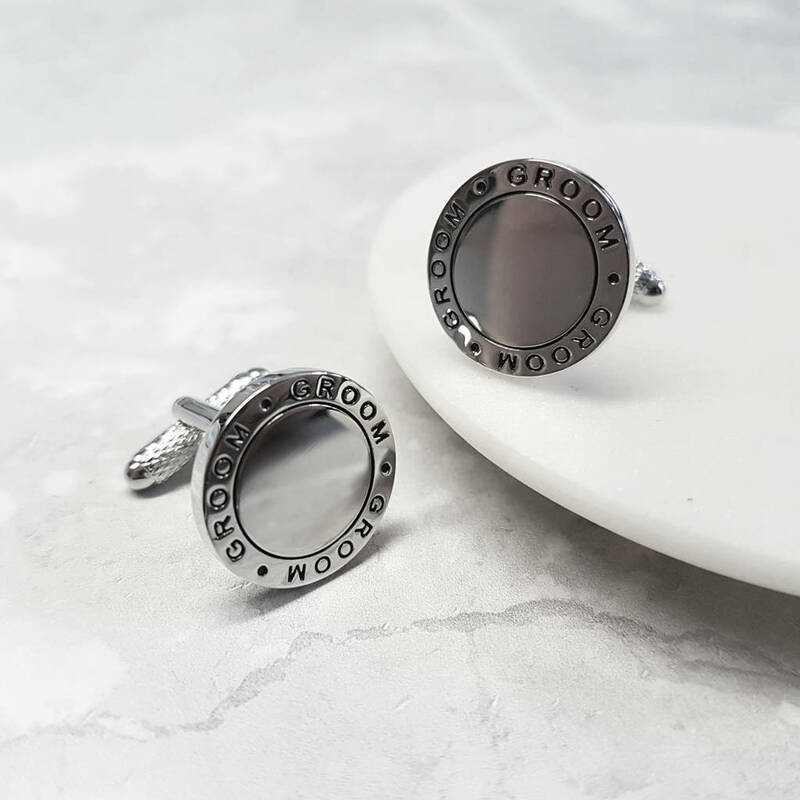 These cufflinks make the perfect keepsake gift for grooms-to-be on their special wedding day. H21 x W19 x D19mm, approx.